Rafal P. Wiewiora*, Shi Chen*, Fanwang Meng, Nicolas Babault, Anqi Ma, Wenyu Yu, Kun Qian, Hao Hu, Hua Zou, Junyi Wang, Shijie Fan, Gil Blum, Fabio Pittella-Silva, Kyle A. Beauchamp, Wolfram Tempel, Hualing Jiang, Kaixian Chen, Robert Skene, Y. George Zheng, Peter J. Brown, Jian Jin, John D. Chodera+, and Minkui Luo+. In this work, we show how targeted X-ray crystallography using covalent inhibitors and depletion of native ligands to reveal structures of low-population hidden conformations can be combined with massively distributed molecular simulation to resolve the functional dynamic landscape of the protein methyltransferase SETD8 in unprecedented atomistic detail. Using an aggregate of six milliseconds of fully atomistic simulation from Folding@home, we use Markov state models to illuminate the conformational dynamics of this important epigenetic protein. Kevin Hauser, Christopher Negron, Steven K. Albanese, Soumya Ray, Thomas Steinbrecher, Robert Abel, John D. Chodera, and Lingle Wang. In our first collaborative paper with Schrödinger, we present the first comprehensive benchmark assessing the ability for alchemical free energy calculations to predict clinical mutational resistance or susceptibility to targeted kinase inhibitors using the well-studied kinase Abl, the target of therapy for chronic myelogenous leukemia (CML). Josh Fass, David Sivak , Gavin E. Crooks, Kyle A. Beauchamp, Benedict Leimkuhler, and John Chodera. Molecular dynamics simulations necessarily use a finite timestep, which introduces error or bias in the sampled configuration space density that grows rapidly with increasing timestep. For the first time, we show how to compute a natural measure of this error---the KL divergence---in both phase and configuration space for a widely used family of Langevin integrators, and show that VRORV is generally superior for simulation of molecular systems. Emily F. Ruff, Joseph M. Muretta, Andrew Thompson, Eric W. Lake, Soreen Cyphers, Steven K. Albanese, Sonya M. Hanson, Julie M. Behr, David D. Thomas, John D. Chodera, and Nicholas M. Levinson. We show that, contrary to the canonical belief that activation shifts DFG-out to DFG-in populations, phosphorylation of AurA does not shift DFG-in/out equilibrium but instead remodels the conformational distribution of the DFG-in state. We show how NCMC can be used to implement an efficient osmostat in molecular dynamics simulations to model realistic fluctuations in ion environments around biomolecules, and illustrate how the local salt environment around biological macromolecules can differ substantially from bulk. Samuel Gill, Nathan M. Lim, Patrick Grinaway, Ariën S. Rustenburg, Josh Fass, Gregory Ross, John D. Chodera, and David Mobley. Nonequilibrium candidate Monte Carlo can be used to accelerate the sampling of ligand binding modes by orders of magnitude over instantaneous Monte Carlo. 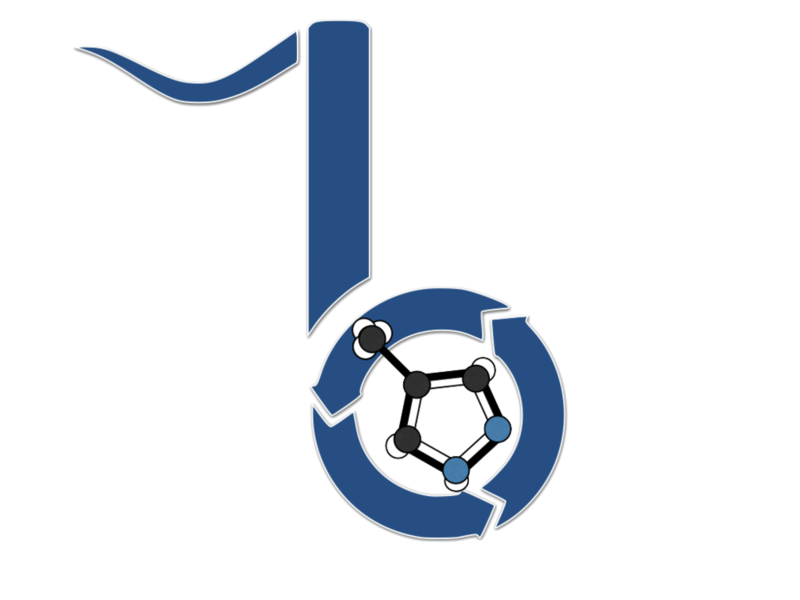 We describe the latest version of OpenMM, a GPU-accelerated framework for high performance molecular simulation applications. We review alchemical methods for computing solvation free energies and present an update (version 0.5) to the FreeSolv database of experimental and calculated hydration free energies of neutral compounds.